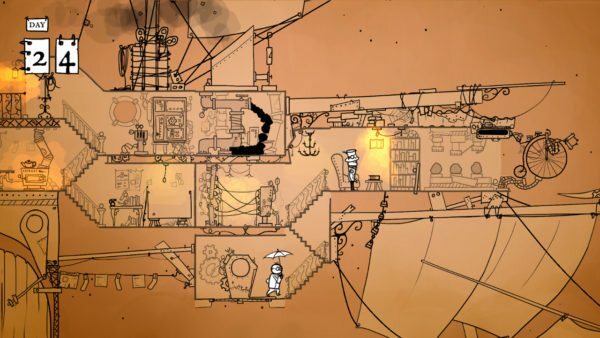 One person indie development studio Anecdotal (formed by the talented Philip Buchanan) has announced that its co-op steampunk puzzle adventure game 39 Days to Mars is coming to Steam for Windows, Linux and Mac on the 25th April. 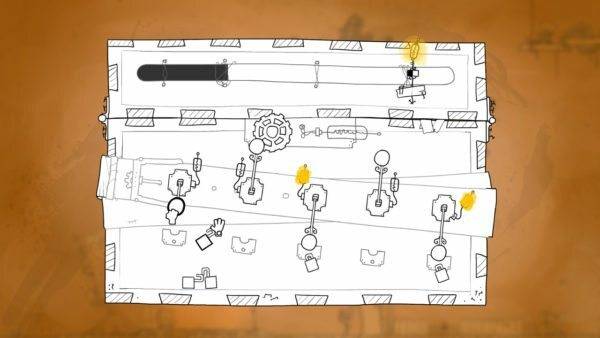 You can see the new trailer below that showcases some of the puzzles that can be encountered. 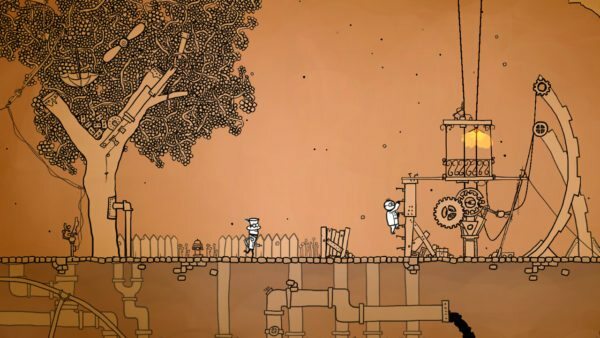 This two player co-op adventure takes players to an alternate steam punk reality set 150 years in the past. Players will take the roles of two 19th century explorers, Sir Albert Wickes and The Right Honourable Clarence Baxter, who plan on taking the HMS Fearful on its maiden voyage to Mars. 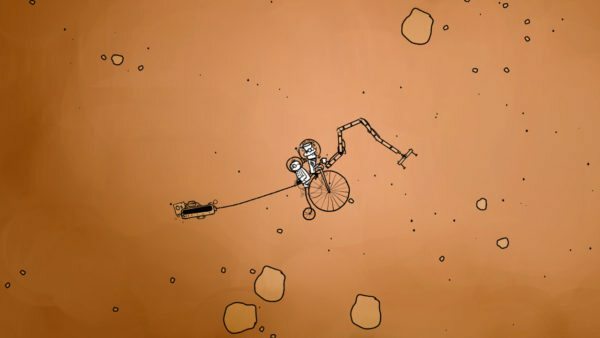 The Fearful isn’t the most reliable of ships and if the coal runs out then getting to Mars may not happen. For those wanting to play on their own then single player adventuring and puzzle solving is available with the ship’s computer controlled cat there to accompany players. 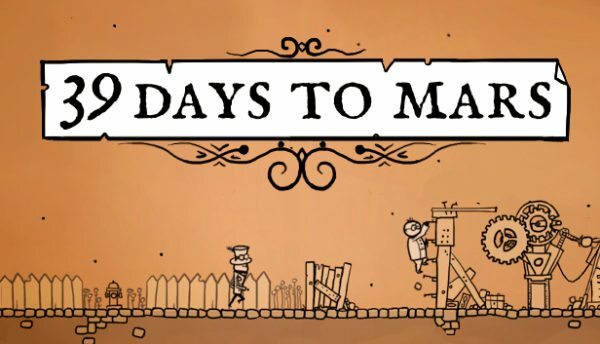 39 Days to Mars will be available from Steam on the 25th April with a special discount planned for the launch week.